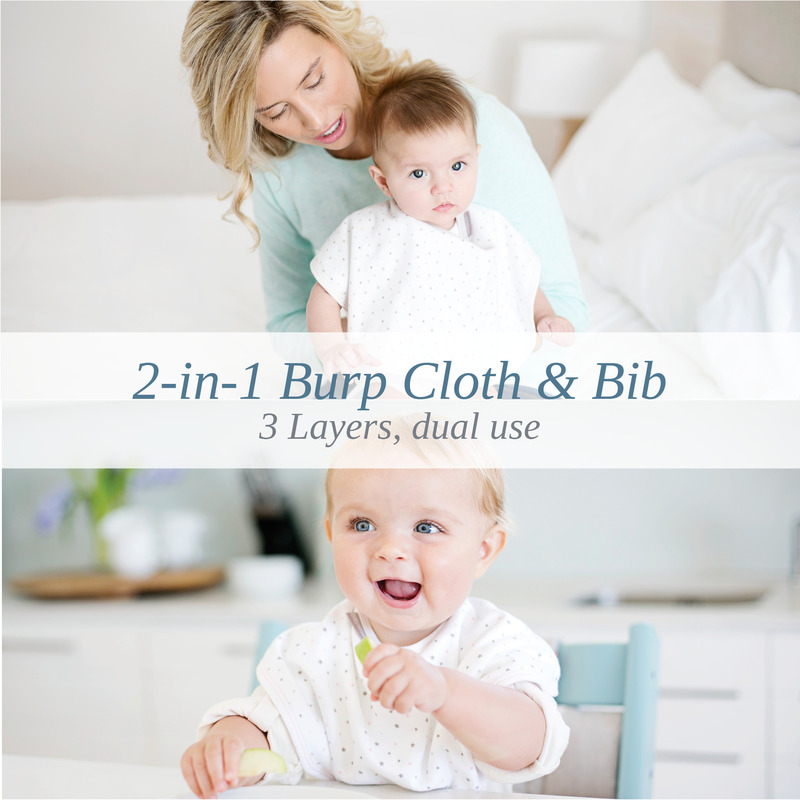 Keeping both your and baby’s clothes clean has never been more simple with the stylish 2-in-1 Burp Cloth & Bib combo. 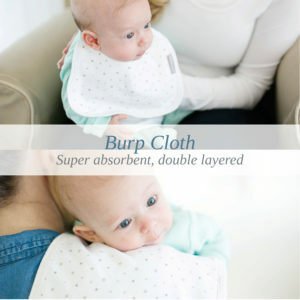 This handy item can be used on a mom’s shoulder as a burp cloth, however as the baby gets older, it can also be used as a bib. 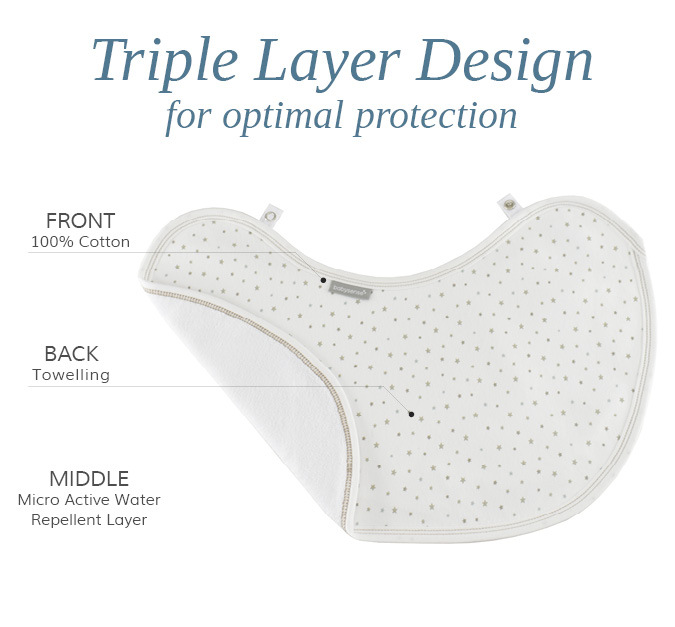 The 3 layer bib has a water-repellent inner layer and the special shape offers maximum coverage. 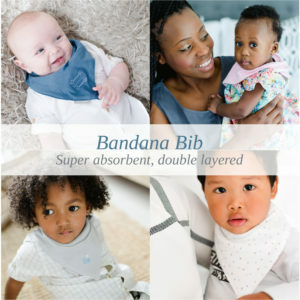 Keeping both your and baby’s clothes clean has never been more with the stylish 2-in-1 Burp Cloth & Bib. 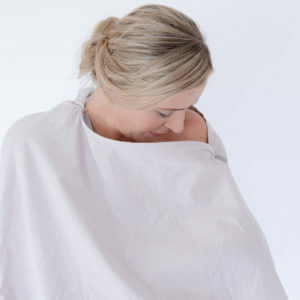 This handy item can be used on a mom’s shoulder in the conventional manner and as the baby gets older, it can also be used as a bib. 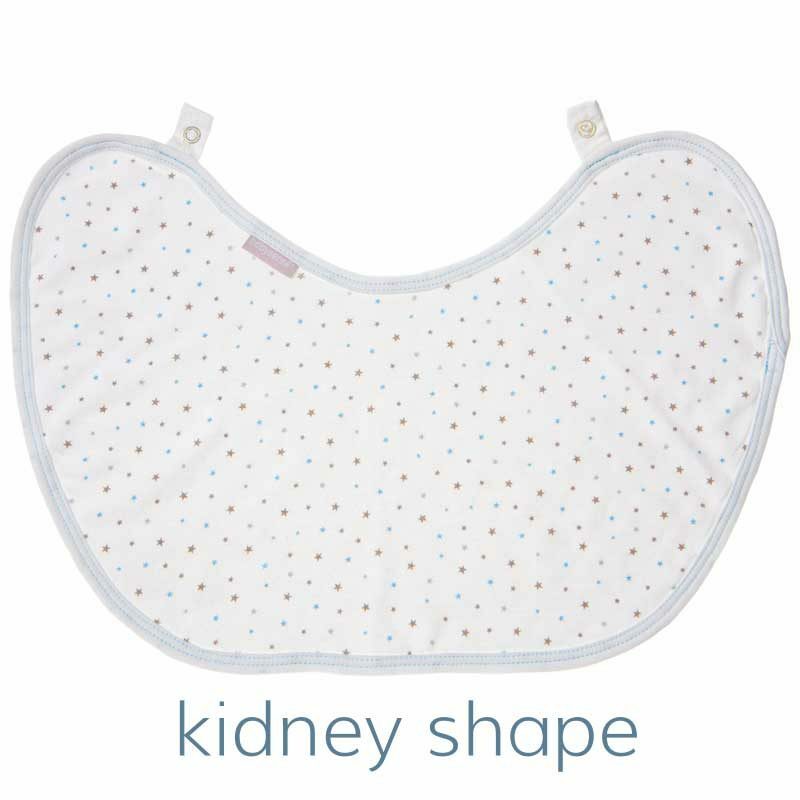 The 2 layer bib has a water resistant inner layer and the special shape offers maximum coverage. 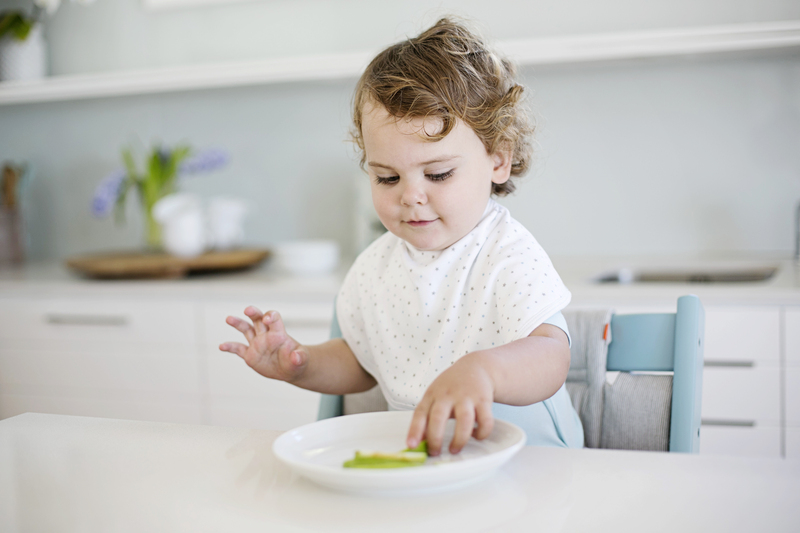 Burped milk curds and the mush of early solid meals can ruin your and baby’s clothing. 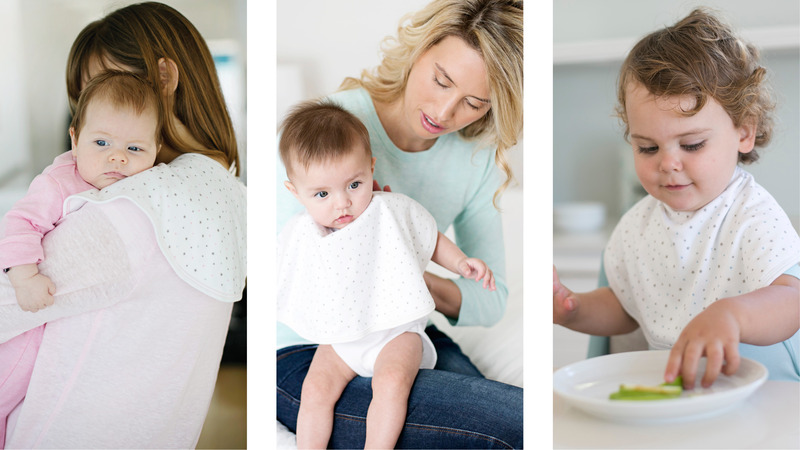 What you need is a handy burp cloth that converts into a bib at the press of a stud – making mealtime simple from baby through to the toddler years. It is one product your diaper bag shouldn’t be without! 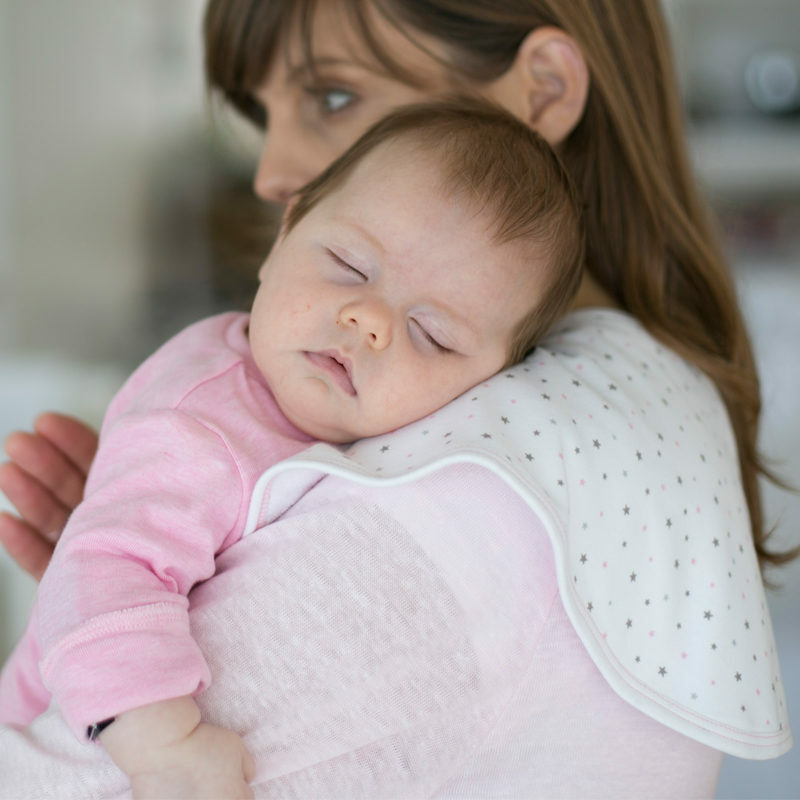 Burp cloth: use the familiar shoulder burp position, rubbing your baby’s back as you hold him against your shoulder. Alternatively, hold the Burp & Bib over your hand and put your covered hand under your baby’s chin, against his chest. Pat his back and rub until the burp emerges. Bib for feeds: place the cloth around your baby’s neck and fasten using the stud at the back to protect your baby’s clothing at mealtime. 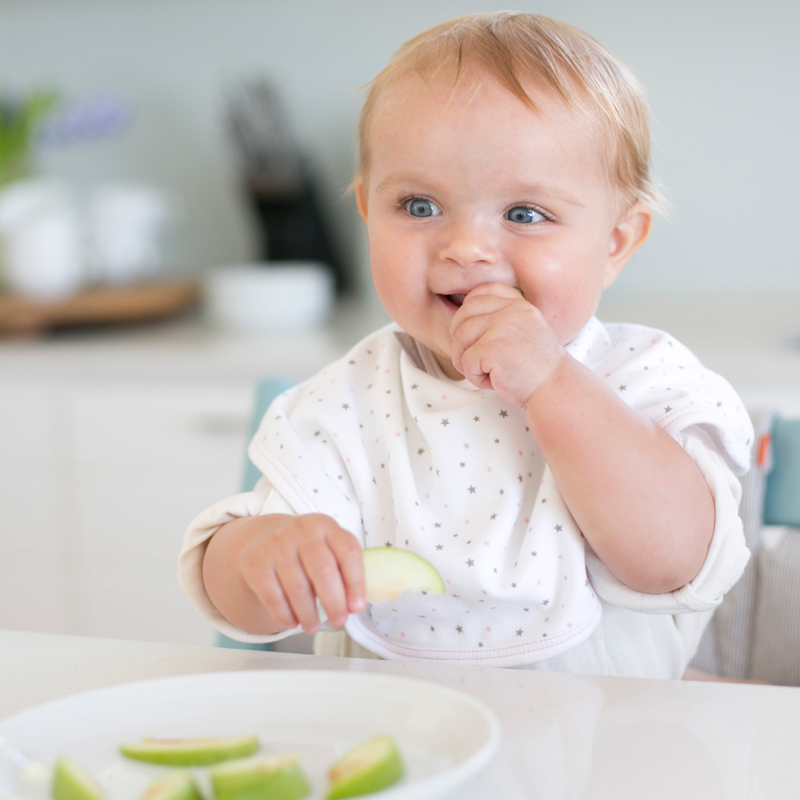 An infant can choke in this product if tied too tightly around neck. 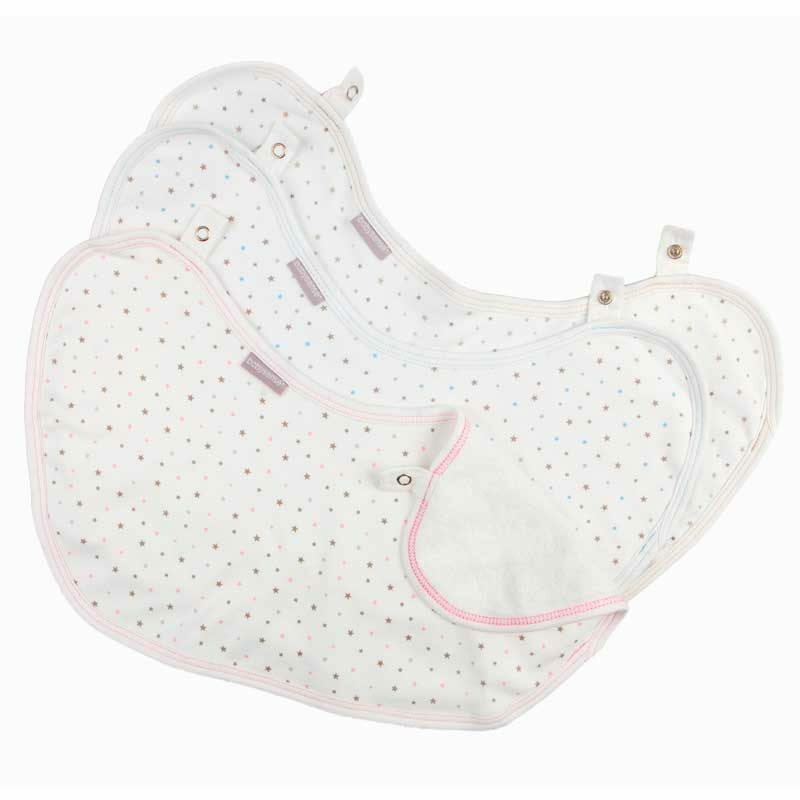 Do not allow the burp cloth & bib to cover infant’s face. 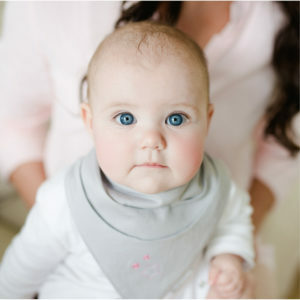 Keep infant’s face free from obstruction at all times. Constantly monitor your infant and ensure you can always see your infant’s face. 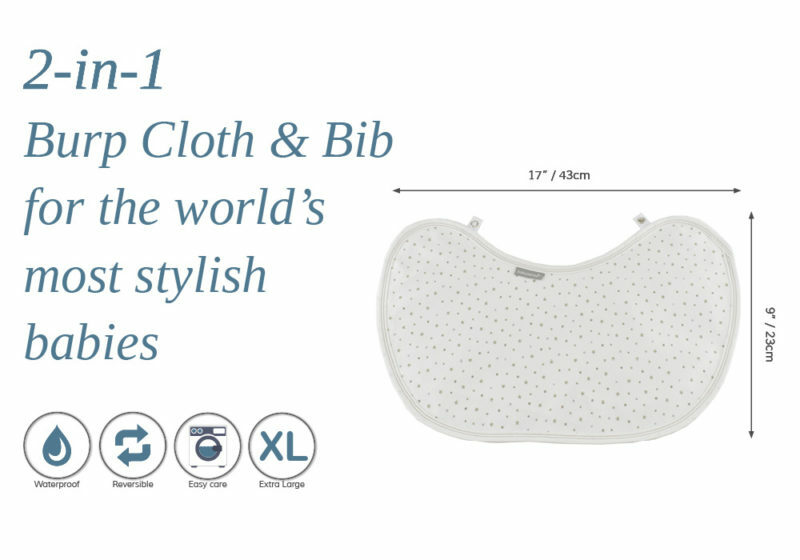 Remove the bib before laying your infant down.